Introducing the first annual 2018 inaugural for “Your Script Produced!” Worldwide Screenwriting Competition sponsored by Doval Bacall Films. The sponsor will fully fund, develop, package and co-produce the Grand Prize Winning Film script for $250,000.00 USD with a team of hollywood veterans. Open to anyone 18 years old or older. Anyone 16 or 17 years of age can submit, must have a parental consent form. No cap on income earned as a writer. Open to all creative writers, worldwide. Doval Bacall Films is the sponsor of this competition and will be referred to as “Sponsor” in these official rules, where appropriate. “Your Script Produced!” Worldwide Screenwriting Competition platform is searching to discover talented scriptwriters around the world and will be referred to as “Competition” in these official rules, where appropriate. 4. You are at least eighteen (18) years of age. 16 or 17 years of age is acceptable with parental consent form attached with the submission. An Original Screenplay for a feature-length motion picture that feasibly can be produced with an all-in budget of up to Quarter Million Dollars ($250,000.00). Our sponsor, along with a seasoned TV producer, will potentially fund, develop, package, and produce the TV show within 12-24 months if sponsor greenlights the project. When option is exercised, sponsor will purchase the winning TV script for $10,000.00 USD. 1. FILM category: original screenplay can be in any of the following genre: Thriller / Horror, Action / Adventure, Sci-Fi / Fantasy, Comedy, and Drama. 4. Participant acknowledges that Sponsor and Competition Entities may have motion pictures, television programs, and other creative materials in development or production that include ideas, concepts, plots, characters, settings, and themes similar to participant’s screenplay and the participant will not be entitled to any compensation or right to negotiate with sponsor because of nay such similarities. Nothing in these official Rules or related materials shall create an implied or express contract to compensate participants for their screenplays, except as specifically described in these official rules. 5. While we will accept all screenplays no matter the format, but we do recommend adhering to Industry format standards. 6. Must be submitted in PDF format only. 4. 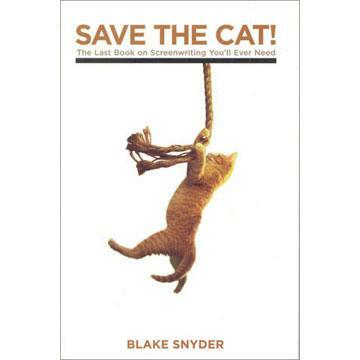 Formatted to industry standard using software such as Final Draft, Celtix, etc. 5. 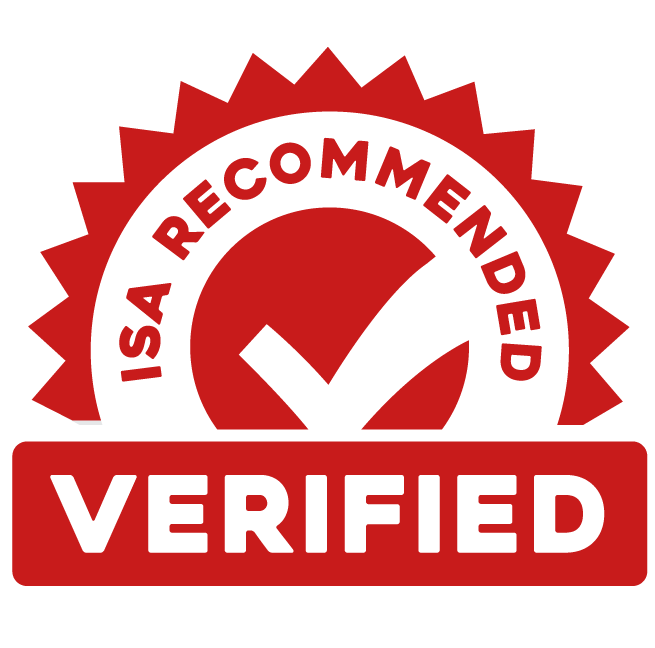 While we will accept all scripts no matter the format, but we do recommend adhering to Industry format standards. -All scripts will be read once in the initial round. Screenplay submissions with the highest score based on the Criteria listed above will advance to the second round: Quarter finalists announced on July 15, 2019. -Scripts that advance to the second round, Quarter Finalists, will be read two times, (1) by script reader. (2) by Your Script Produced staff. Scripts that advance to the third round, Semi Finalists round, will be announced on August 1, 2019. 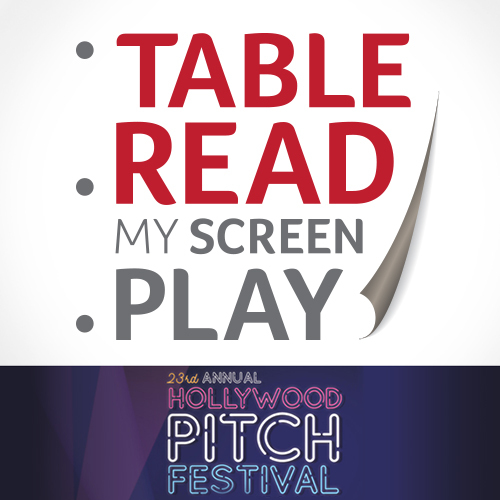 -Scripts that advance to third round, Semi Finalists, will be read three times. (1) by a script reader. (2) by Your Script Produced competition staff member. 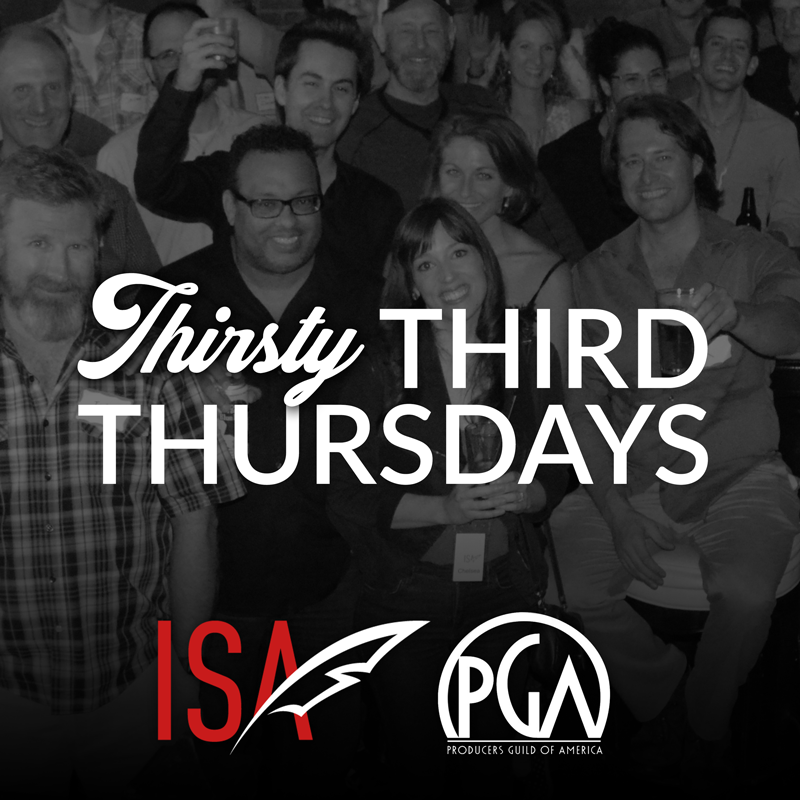 (3) by seasoned professionals active in the film industry. Scripts that advance to round 4, TOP 50 FINALISTS, will be announced August 15, 2019. -Scripts that advance to round 4, Top 50 Finalists, will be read three times, (1) Judging panel, the judges will be an assortment of entertainment industry professionals, filmmakers and festival programmers. (2) Competition staff. (3) By our sponsor, Doval Bacall Films in-house producers. -Final Decision to choose the Grand Prize winners will be at the sole discretion of the Sponsor. Final decision cannot be challenged, as the final decision set forth by Sponsor will be the final irreversible decision. -Once the Participants reach the TOP 50 Finalists category, Your script produced LLC will perform background check/Clearance. Competition and Sponsor have the right to disqualify with no refunds any participant who may have current charges pending against him or her. 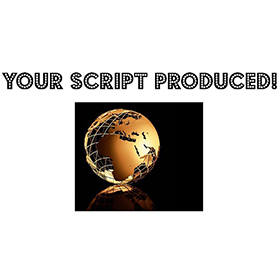 -Sponsor will request a copy of proof of ownership of the script to be emailed via email to Finalists@yourscriptproduced.com to validate that the writer(s) have 100 percent full ownership to the script submitted into the competition. If the participant fails to provide such document within 5 days from the time requested, then the participant forfeits their position within the competition and will be disqualified with no refunds. FILM CATEGORY: The Grand Prize Winning Feature length Screenplay will be purchased by the sponsor for $10,000.00 USD. TV CATEGORY: $1,000 USD will be awarded to the grand prize winner + one year option of the winning script with 1 year extension beyond the first 12 months. Winner will be included in the process of developing the tv show as a consultant and will receive writing credit. Winner will learn hands on experience. ?FILM CATEGORY: Development/ preproduction for the grand prize winning feature film screenplay will commence same year the winners are announced. -The Prize will be awarded subject to the condition that the winner is and remains in compliance with the official rules. The prize cannot be substituted, shared, assigned, transferred, or exchanged. If the winner is found to be ineligible or in violation of the representations and warranties in these official rules, winner will forfeit his or her entitlement to the prize. -If the Winner engages in (1) criminal conduct; (2) behavior (or makes statements), including, without limitation, on social media platforms that is obnoxious, inappropriate, threatening, or illegal, or which shocks, insults, or offends a substantial portion of the community or reflects unfavorably on winner and sponsor(s) in a significant and material way; (3) behavior that is intended to abuse, threaten, or harass any other person, Competition/sponsor reserves the right to terminate participants right to receive the prize. In either case, sponsor will determine in sponsors sole discretion whether to award the prize to the participant next highest score winner or one of the category finalists, or another alternative if such second place winner is disqualified. -Winner will be required to sign and deliver additional documents to confirm Winner’s grant of rights to the Screenplay and other submitted materials to producer (“Additional Documents”). If winner does not complete and return additional Documents within 5 business days after Producer’s (or its designee’s) request, Winner hereby irrevocable appoints Producer as Winner’s attorney in fact with the full power to execute, acknowledge the additional Documents and to record the additional documents in the U.S Copyright Office or elsewhere. -Winner is solely responsible for all federal state, and/or local taxes that may be come due as a result of Winner’s receipt of the prize. An IRS form 1099, or any other form necessary (if outside of U.S.A) may be issued in the name of the Winner for the value of the prize and for any other compensation or funds provided to the winner in connection with the Competition or Project. go to www.YourScriptProduced.com and click on "MEET THE JUDGES" for a full list of judges.